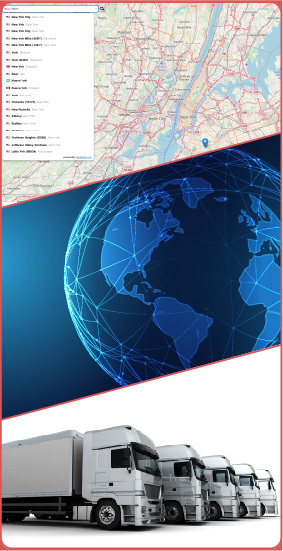 Gisgraphy provides forward and reverse geocoding, geolocalisation, and vehicle tracking web services. Gisgraphy uses a unique, worldwide and consolidated Addresses / POIs database (+500 million entries). We offer off-line (on-premise / local installation), online (hosted web-service), and database extracts (CSV or SQL) to use in Gisgraphy or an external project (commercial or not). Provide an address, structured or not, and get its GPS position. Worldwide coverage, including house numbers of more than +410 million addresses. Provide a GPS position and get the corresponding address. Worldwide coverage, up to house numbers precision, more than +410 million addresses. Find streets for a given GPS point (and an optional name). Speed-limit, number of lanes, toll information, surface type, azimuth, etc. For GTS tracking software (e.g : Open GTS or Traccar) or other use cases. Find places, POIs, cities, streets within a given radius around a GPS point. Results include and can also be sorted by the distance from the given point. 130+ POIs category available (e.g : restaurant, station, ATM, Post office, Doctor, Parking, tourist information office). Very powerful when coupled with the reverse geocoding service to find places close to an address. Divide a single address (as a string) into its individual component parts : house number, street name, unit (apt, building, ...), zip-code, state, country, city. Manage PO boxes and address format in 60+ countries. This software is not opensource and can be used online as a web service or a license can be purchased for unlimited off-line use. Subscribe to our hosted premium web-services. No downloading, no installation and configuration. You won't worry about the technical details, we handle that, you just use it ! Choose a rate (number of requests per minute) and we take care of performance and SLA. Plans start at 80€. We scale from small to high number of requests. Send us your CSV /TSV files and we send it back with new columns filled by our web-services. we can also process other formats. just ask for a quote. Price is per lines but we have a good price for high number of records. Use our API to integrate Gisgraphy into your app. 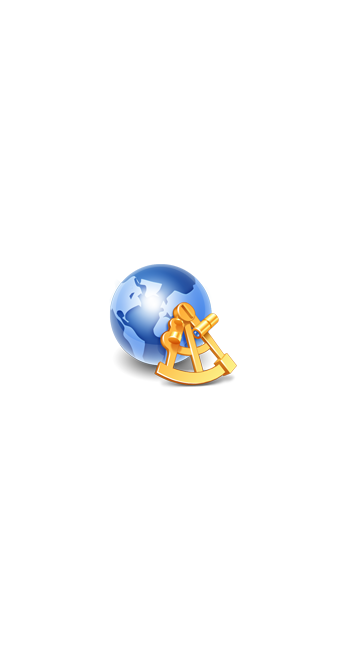 Allows you to add a geocoding input with auto-completion or a reverse geocoding functionality on a leaflet map. Gisgraphy can be used in your preferred language. We also have connectors for popular softwares (Symphony, Graphhopper, FME, ...). The feed can be called from any mobile application. Our services are affordable. The price starts is from 0.000023 € to 0.000093 € per requests / month*. The price of our addresses, streets, or POIs database in CSV format is simple because you pay per line.